Jigsaw is the terrifying messenger from the Saw movie franchise. This is a really simple look to create and is perfect for men. 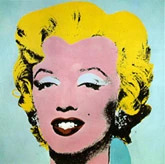 Start with a white base, and draw red spirals on the apples of the cheeks, and paint the lips the same colour. Draw two black lines downwards from the corners of the mouth, and apply black shading all over the eye socket. 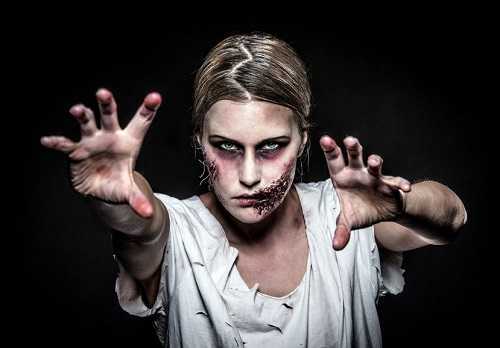 For a spookier look, add a touch of Zombie to your makeup.